Discussion in 'Mech Tech' started by mattw, Apr 16, 2019 at 8:17 PM. 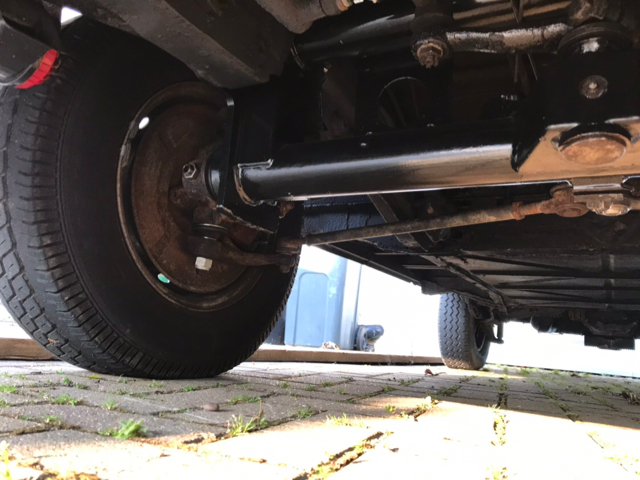 Just completed my beam replacement with a narrowed lowered beam using the same trailing arms / ball joints / spindles as before I lowered it. Took the van to volksworld where it snaked a lot and was difficult to control at speed, I put this down to the steering box that I knew needed attention. I’ve now had the box rebuilt by Graham at Midland prototype and the box feels tight and better than before but it still snakes. Is it a simple case of tracking? I’m checking the tyre pressures now. Any help would be appreciated! 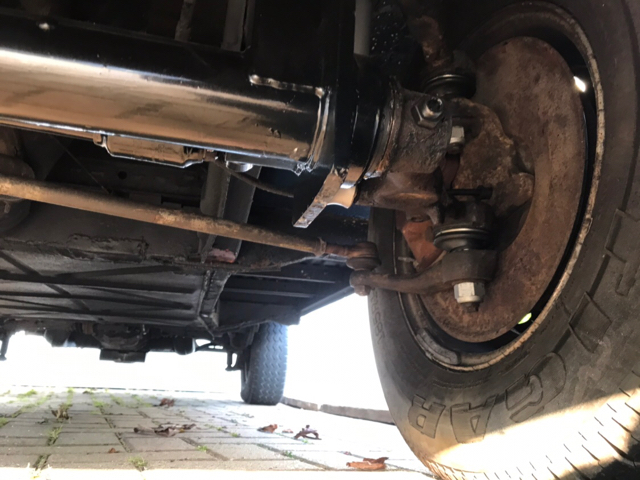 Get your tracking and camber checked, they will probably be a mile out if you havnt had them re set since the lowering. Easy enough to check , camber set at max, tracking set with two pieces of string and go for a zilly willyonth toe in. Problem ain’t that though . It’s one of two things, tyres / wheels rubbing some where or track rod ends on upside down. That’s what you get for narrowing the beam have you also removed the anti roll bar. snotty, Baysearcher and Bigherb like this. Your rear tyres look low pressure as well. Yep ARB is gone. Rear tyres definitely need pumping up, sorted the fronts and it fells a little better today. I also get a squealing noise now from the front, started when turning right then was happening in a straight line. Assuming this is wheel bearing related? Your left front tyre is also rubbing, probably on the trailing arm overlong grub screw, that's an MOT fail. You are probably also exploring a different wear point on the ball joints, maybe its slopping around now. It shouldnt snake, the lack of anti roll bar is not the fundamental problem here. That affects going round corners. With stock torsion leaves and being lowered cornering is either banging or rubbing time. I do not have an antiroll bar on my lowered bus. It broke after driving Irish bog roads ( lay tree trunks on peat. Put rock on top. Tarmac it. 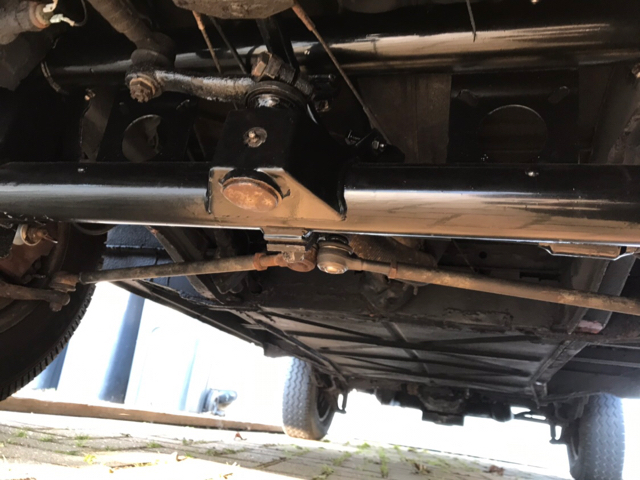 Spill concrete randomly from Readymix truck going to tax dodge holiday cottage construction site) It does not dart around but I have..
Fitted Gaz coilover shocks, preloaded to raise 25mm and increased damping. This morning while driving through roadworks at 50mph I could let go of the stering wheel for a couple of seconds and still be running straight. Even at 65mph it is still running straight but the wind affects it and just pushes it around rather than banging the steering slop around. In one of my earlier setups I had badly offset camber and it wanted to go in 100 metre circles and it was hard work pulling it up the road camber all the time. That eliminated all the slop by placing a heavy offset load on the steering. I have only lowered it a bit so it shouldn’t be rubbing, it doesn’t sound like it. It may be just because I am not skilled at anything at all . The altered vans do look cool but at what expense, safety . I know the vans are not particularly safe by modern standard for example your knees being the equivalent to the modern crumple zone. Perhaps I am not just crap at everything but as wogan said perhaps I am also a magnolia wearer. 77 Westy, Lasty and JamesLey like this. do that first, also steering box might need adjustment but most likely the tracking i would have thought? Dubs and mattw like this. When the camber and tracking was out on mine after altering the height I had similar issues. Get that sorted and see how it goes. 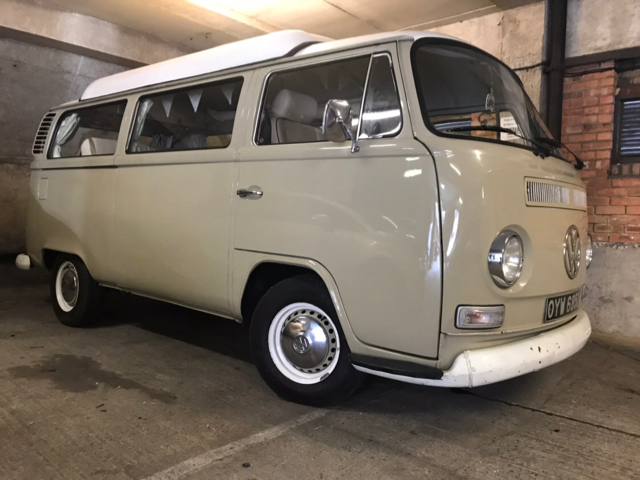 Until my front beam rots out I am keeping my bus lowered and with hard supension. Somebody about 4 owners back lowered it in 2005. I am owner No. 20. Now I find stock busses strange and wallowy in comparison.